Whether in the paper processing industry, building, office or industrial automation, medical technology, vending machines or airplanes: Bühler drive solutions are the first choice to move something specific, precisely and reliably. Lifting, lowering, turning, driving, controlling and adjusting with Bühler solutions provides movements that are precise, pinpoint accurate and reliable. 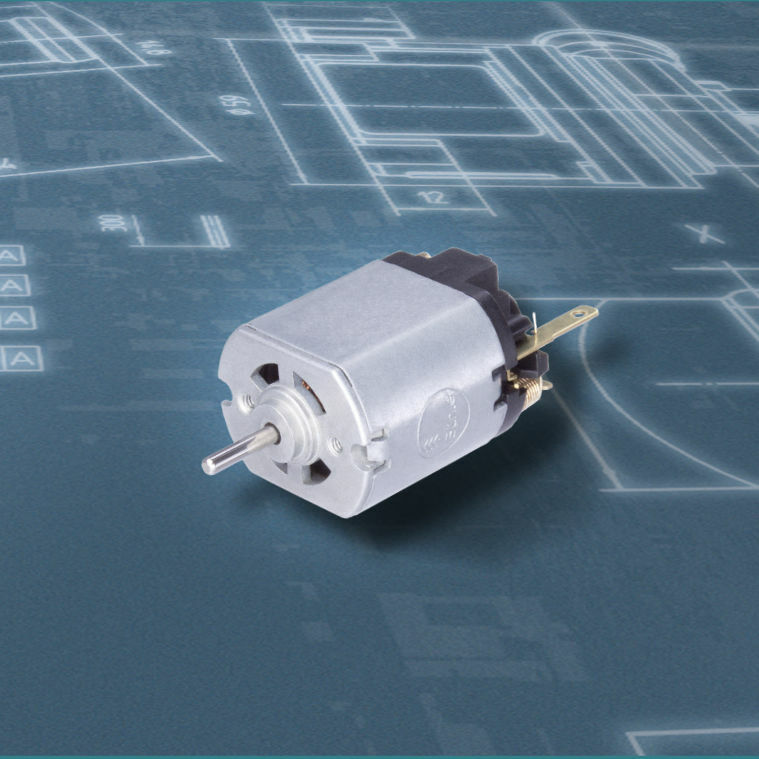 Bühler Motor is well-known for developing individually tailored and customer-specific solutions. Starting with brushless (EC/ BLDC) or brush DC motors, gear motors and pumps - depending on the application - we create complex drive systems in con­junction with sophisticated actuators, electronics and software, which fulfill their tasks reliably over the long term.